Product description:Pet Barrier Premium Dog Fence Kit for Big Dog uses an FM radio signal to create a radio dog fence barrier to help make a secure containment system for your dog. Create an electronic dog fence by running our unique dog fence wire around your fences and garden beds. This electric dog fencing uses an FM radio signal to create an electronic radio dog fence barrier to help make a secure containment system for your dog. 5 Key ingredients... that make a BIG difference to your dog's safety. 1. ABOUT OUR POWER PLUG. 3 PINS - INCLUDING AN EARTHING PIN. 2. ELECTRONIC FM RADIO TRANSMITTER. Radio Signal depth Adjustment - - - 30cm OR 2 meters from the wire. 3. A CODED "FM" RADIO SIGNAL. Coded Digital FM Frequency - Won't interfere with other signals. Dog's collar will not pick up STRAY Radio signals. YOUR NEIGHBOURS DOG FENCE WILL NOT AFFECT OUR SIGNAL. 4. STRONG DOG FENCE WIRE. In 100m OR 200m Rolls. 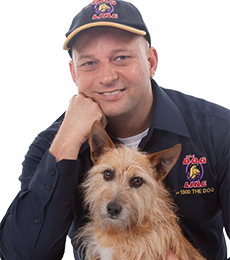 The Complete DIY Dog Fence Kit- Click the Quotation icon below for a customised pricing and advise. 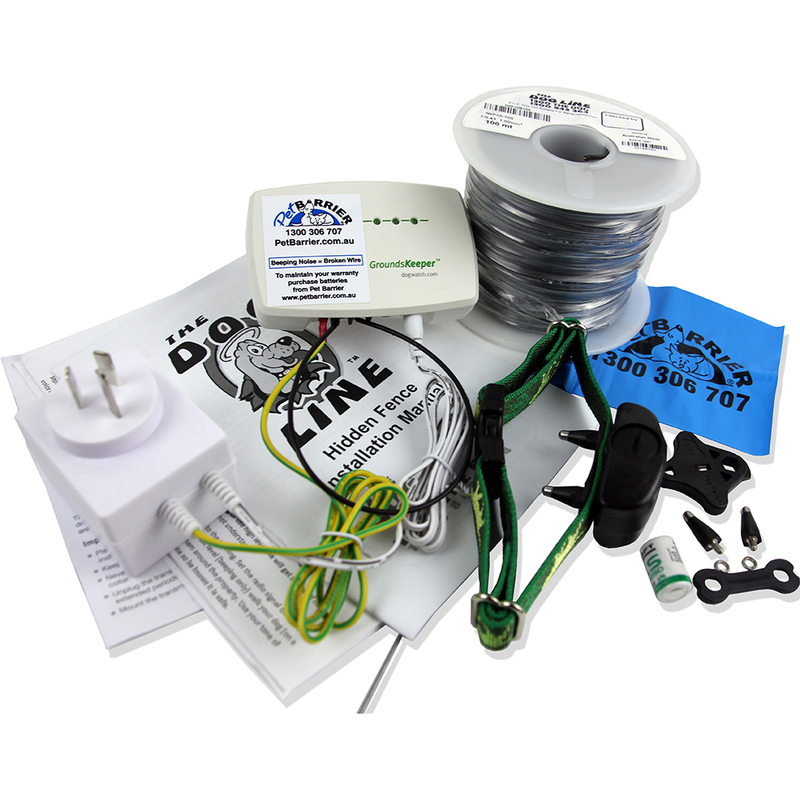 Our Pet Barrier Dog Containment kit comes complete as a DIY kit - It's ready to plug-in and run the wire - easy. *Each kit contains everything you need for 1 dog and the first 100m of wire - Installation guide, owners manuals and training flags. *Our 2mm HDPe wire can be attached to a fence, buried under gates and driveways or simply laid on top of the garden to mulch over. 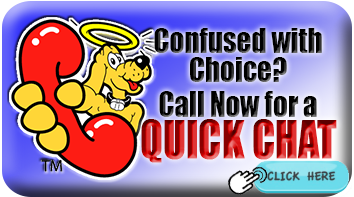 *You have our Seven Day Help Line for support and our 100% guarantee of success. *You don't have to worry about it working for your dog - We guarantee it! Read what our customers had to say... here. Stopping your dogs from digging and keeping dogs off gardens has been made easy with our unique Coded Digital FM radio frequency that will allow small or large areas to be protected from a digging dog. The Pet Barrier Premium Dog Fence for Big Dogs comes ready to plug in, as a package for 1 dog (small or large) - it includes a Dog Training Guide - Installation guide - Surge protected transformer - FM Transmitter - one dog receiver collar and the first 100m of wire. Backed up by our seven day help line. You can also select an additional dog fence collar and any extra wire if your property needs it. - Garden Beds - 100m wire included. - 1/4 Acre or 1/2 acre Add 1 extra roll. - 1 Acre add 2 extra rolls. * Add additional collars for more than one dog. We post our kits via Epost - registered and insured - delivered to your door. Our Seven Day Dog Help line is available if you need to chat whilst installing your kit. Our Dog Fence transmitter has our surge protected transformer and a full surge protection guarantee. The 3 year warranty also covers fusion damage or minor surge damage to the to circuit board (An industry first). As with all our transmitters the range is fully adjustable to give you flexibility of signal depth. Some dog containment kits have trouble doing small garden layouts or gates but the Grounds keeper has no problems using the coded digital FM radio frequency for accuracy. Surge/Fusion protected - Coded digital FM Signal. The Grounds Keeper kit comes with the System1200 receiver dog collar. You can interchange any of our receiver collars to get the right match for your dog. 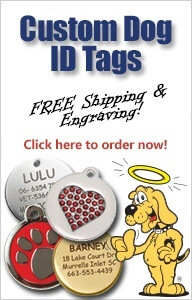 Simply select the receiver dog collar from the drop down list. And your TV won't go fuzzy with our radio signal. - 3 year warranty including fusion damage. Interchange with a receiver of your choice for small and/or determined dogs. Not activated by other stray radio signals. No worrying about flat batteries. It works even when it's upside down. - Receiver size 5.5cm x 4cm x 2.5cm. 3 Year manufacturer's warranty on the receiver collar which includes if the dog chews the housing-- an industry first. The housing of the dog fence collar is made of poly carbonate rather than PVC which is built for toughness. You are also covered by our Mission Accomplished Guarantee. "In this kit we have upgrading the receiver collar to the premium R9 whcih means a lifetime warranty - Lower levesl for much easier training (timid dogs) and the advantage of higher levels if you have a more determined dog - 8 choices of level."